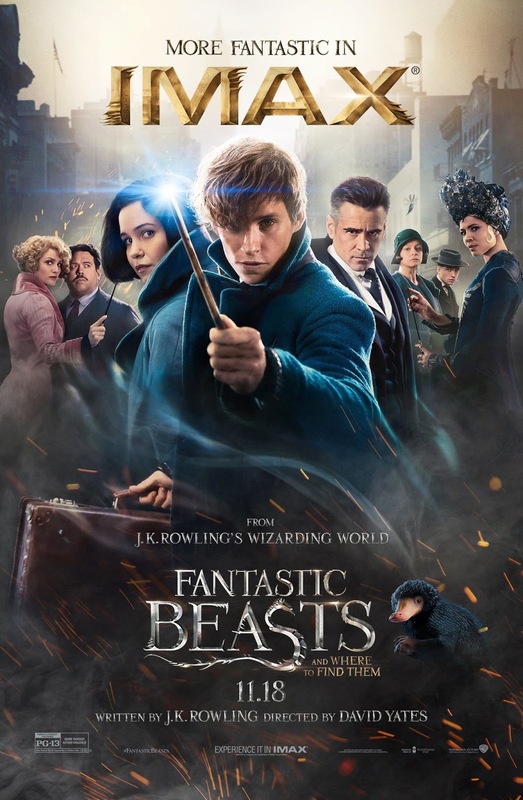 Thisfunktional has got 5 (five) pairs of VIP Passes for a screening of “Fantastic Beast and Where to Find them” in Burbank, Calif. on November 16. These are VIP passes and should make for an even more enjoyable opportunity to watch this movie. Those people following me on social media have already started entering the contest. On Twitter, follow and mention @Thisfunktional and what you like from the trailer of “Fantastic Beast and where to find them,” make sure to include #Thisfunktional. On Snapchat, follow Thisfunktional and send a snap, tell me what fantastic beast you are looking forward to seeing. “Like” Thisfunktional on Facebook, send a message or post what has you most excited about this movie. Finally, on thisfunktional.com on the right-hand sidebar at the top subscribe by entering your email in “subscribe to newsletter” and follow the instructions. I will choose 5 winners. No repeat winners. Disclaimer: 5 winners will be chosen. Contest runs to Nov. 12, 2016 at noon PST. Winners will be notified on Nov. 12, 2016 by 10 p.m PST with instructions on how to claim your prize. No purchase necessary. Prize provided by Arenas. Only open to the U.S., no PO Boxes or international addresses.